The rapid uptake of the Internet of Medical Things (IoMT), in other words biometric monitoring, offers a lot of possibilities for healthcare professionals, athletes and people with physical demanding professions. In the US, 60 percent of the healthcare organizations are using IoMT devices to measure blood pressure, brain activity and body temperature. Now biometric sensors are being applied to save lives, it is time for organizations to explore the possibilities. 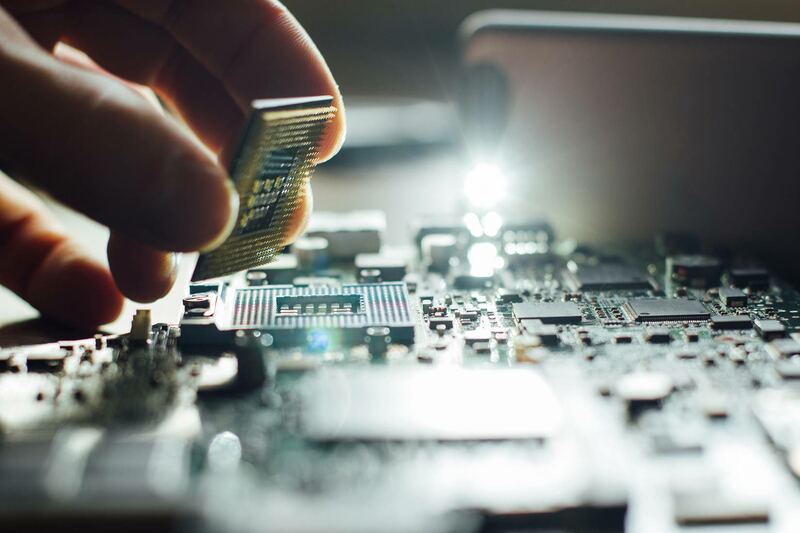 IoT expert Evalan underscores this in her newest whitepaper ‘Impacting health, safety and performance with IoT-based biometrics’. Consumers use biometrics, like activity trackers, already for a long time. For healthcare, the innovative technologies such as data mining, live tracking and machine learning can be of great value. Athletes can also use biometrics to continually measure their health and improve their performance. By monitoring the blood pressure and body temperature of people with physically demanding professions such as soldiers and firefighters, action can be taken promptly and subsequently injuries can be prevented. Henk Schwietert, CEO of Evalan: “We live in a dynamic, unpredictable world in which new technologies alternate continuously. By starting the implementation of biometrics and IoMT, (healthcare) organizations can distinguish themselves and improve the care and protection of their clients, employees or patients. IoMT changes the traditional forms of sports, work and care and will also derange existing revenue models. For an IoMT project to succeed, intensive cooperation between healthcare professionals and IoT experts is of great importance. Only then organizations will be able to benefit from their innovations”. Since 2015 Evalan, together with partners such as Edge Technologies, developed a smart building sensor-system to help sustainable energy consumption, user efficiency and service optimization. The sensor-system, also known as bGrid, is a wireless Bluetooth-system that collects data from the building and controls lights. Evalan delivered the bGrid-system to Unilever and implemented 15.000 sensors in the 325.000-square-foot building. The sensor-system allows building operators to optimize the use of each space based on real-time data. The Bluetooth-system interacts with a mobile app and users of the app can personalize the lighting and find empty work areas and meeting rooms. In 2018, the implementation of the smart infrastructure in the building was realized. Now, Evalan helps Unilever to manage the system and to realize additional functions for the building. Ian Dunning, Workplace Director of Unilever North America, addresses the smart infrastructure and the efficiency it brings about: “For me probably the most unique feature in this building is the smart technology. We have about 3.500 devices around the building. They interact with your mobile phone and the application on it; you can be found, you can find colleagues and that really drives a new way of working, with people working in a very very agile way”. Monitoring workspace occupation is one of the new functions that will be developed in 2019. It detects people in a workspace, to determine whether the space is available or occupied. 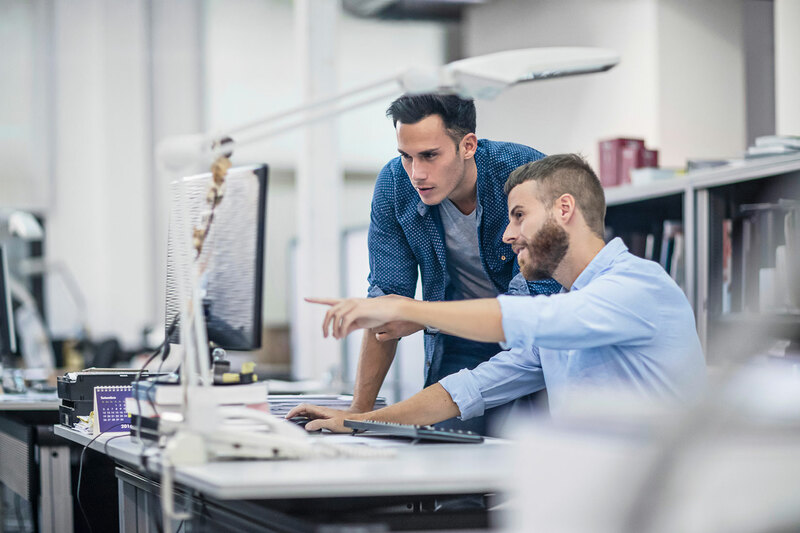 The system also recognizes whether there are any personal belongings in the workspace to indicate that the person has temporarily left the workspace but is still using it. 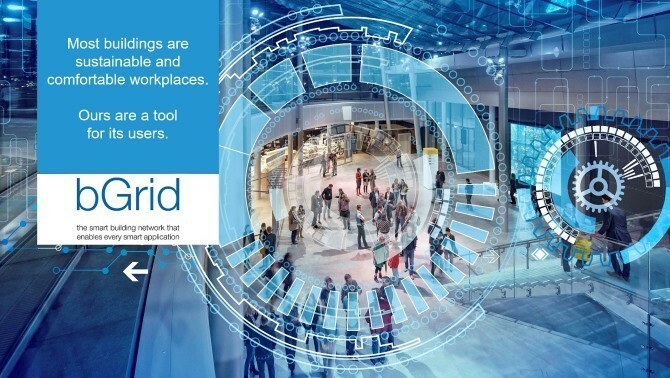 For Unilever this will provide real-time insight into the actual use of each workspace. 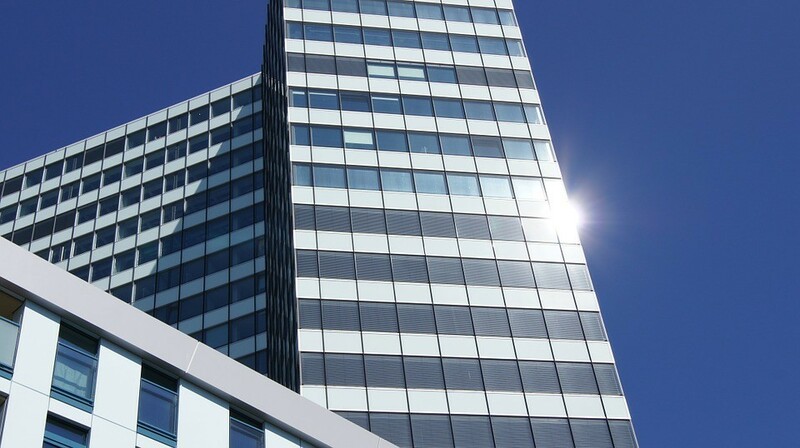 Last week, Evalan completed the new smart building solution, bGrid™, in an OVG Real Estate building. 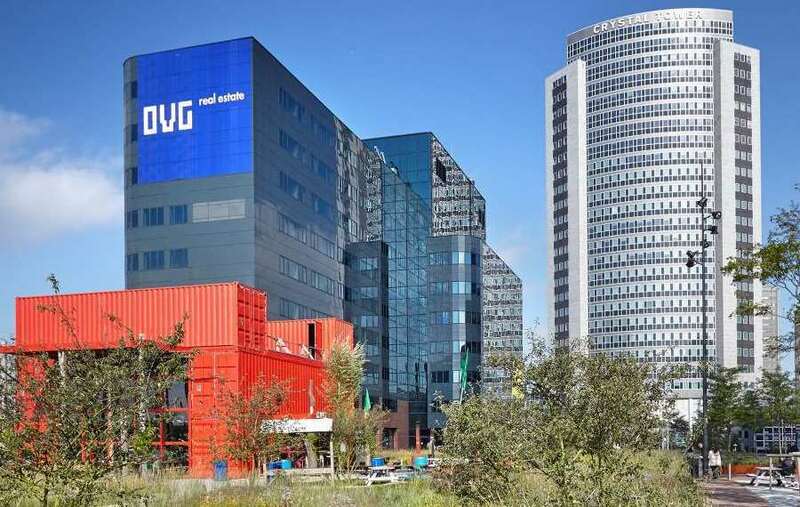 OVG develops smart, high-tech office buildings with a sustainable footprint. One of OVG’s core objectives in the development of these buildings is creating healthier working environments, with added value solutions for the building’s occupants, by using smart technology. 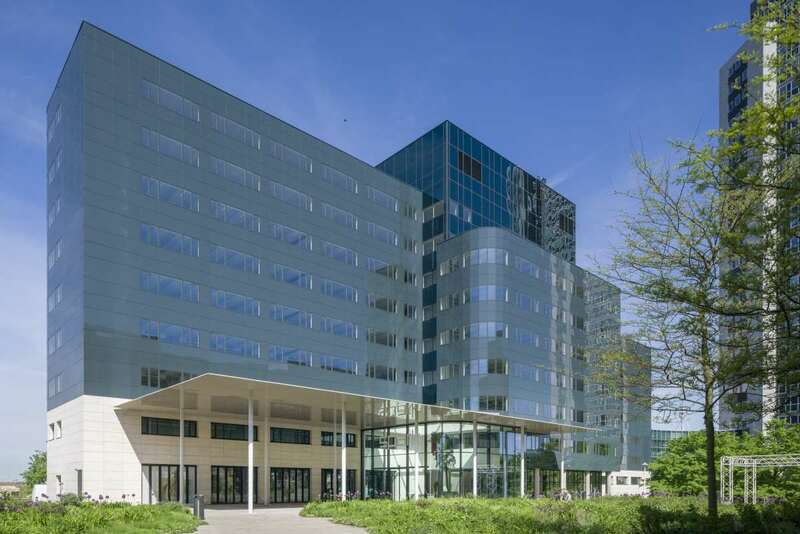 OVG successfully achieved this objective in “The Edge”, a recently completed office building at the Amsterdam “Zuidas” that is considered to be one of the greenest and smartest office buildings in the world. 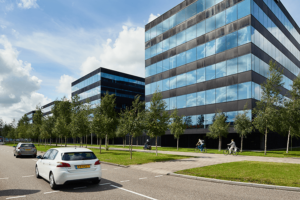 OVG continued on this path of innovation in smart building technology in its new project SPARK, an office building located near the Sloterdijk train station in Amsterdam. For the SPARK building OVG chose to implement bGrid™ to power its central communications infrastructure in the building. bGrid™ is a Wireless Sensor Network Solution that combines technical functions with user interaction functions. In the bGrid™ concept, “nodes” are placed in a high density network throughout the building. These nodes collect sensor information, act as beacons, interact with elements such as displays and actuators, control lamps and record locations of BLE devices. They send their information to gateways, and receive instructions from these gateways to control their operating mode. 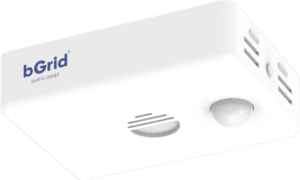 The bGrid™ solution has been developed by Evalan and customized for OVG. In SPARK it has been integrated on a large scale in the building’s lighting system. In this process, Evalan has worked closely together with OVG Real Estate, Deerns, Philips, Mapiq and HCRT. In June 2016 a Letter of Intent (LOI) was signed by a broad Dutch consortium of partners who are related to the field of F-35 sustainment logistics, to form the OneLogistics Program. The LOI was also signed by the Dutch Ministry of Defense, the Customs Administration of The Netherlands, the Province of Brabant and by several funding organizations. The initiative is furthermore supported by the Dutch Ministry of Economics . 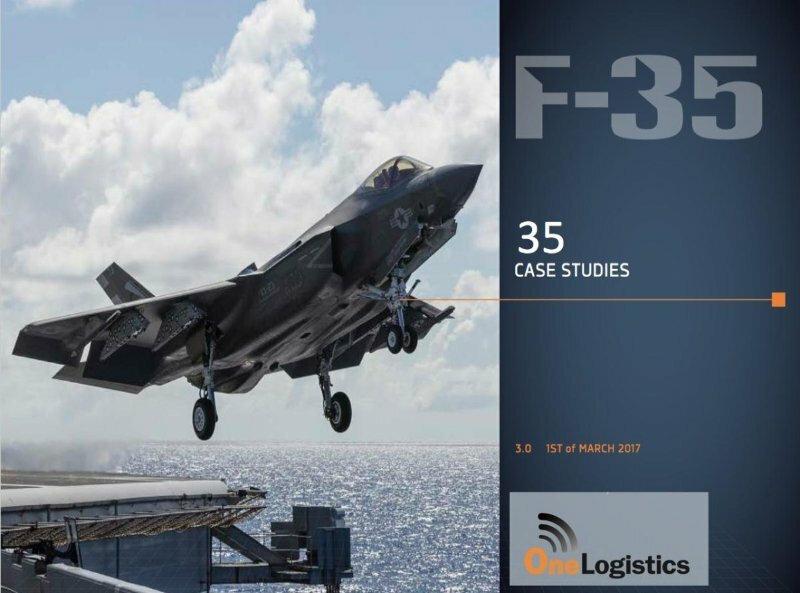 By combining an extraordinary team of defense, logistics, customs/VAT and compliance specialist partners, OneLogistics brings global supply chain expertise to complex systems such as the European F-35 program. The OneLogistics Program consists of 35 elements. One of these elements, Asset Visibility, is managed by Evalan. More information about the OneLogistics Program can be found here. Evalan has received a patent for technology that can deliver a significant reduction in commissioning time of new buildings. This technology uses the infrastructure of the bGridTM-system, which Evalan developed for smart building applications. With this technology it is possible to automate the identification of sensors and actuators in the building. This eliminates the effort that is currently required for identifying each of the individual control loops of the building management system. Evalan will include this technology in future bGridTM implementations. This technology will also be of value for maintenance and troubleshooting during the lifetime of the building. Evalan started delivering Sensemedic services in Hong Kong to lung cancer patients. These services are delivered as part of a trial project with 200 patients. 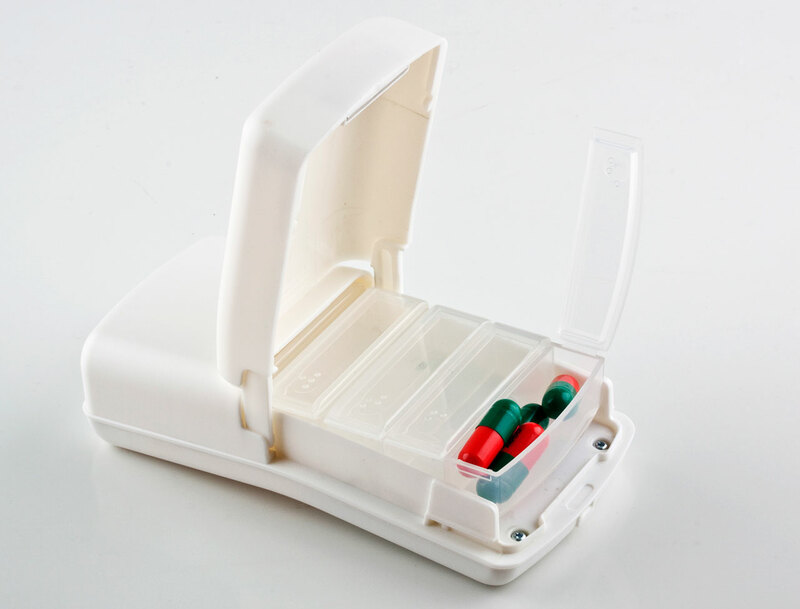 Sensemedic is Evalan’s “Real Time Medication Monitoring” system which supports medication adherence improvements. Each participating patient uses Sensemedic’s smart medication dispenser that collects medication intake information in real time. This enables Sensemedic to provide smart reminding functions to the patient, and to deliver detailed information about medication intake to designated healthcare professionals so they can guide and support patients from existing behaviour towards a better intake pattern. 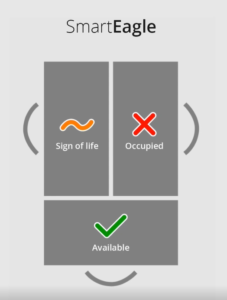 For the project in Hong Kong, Sensemedic’s portal functionalities were expanded to include questionnaires, which are sent periodically to patients in accordance with the trial schedule. This project will run for at least 2 years. Evalan has received the ITEA Award of Excellence. ITEA recognized Evalan for its management of a large innovation project, the MoSHCA project, that focused on the development of solutions for patient self-management and treatment of patients at home. This project was executed in a consortium with 10 partners from 5 countries, consisting of universities, companies and knowledge institutes. The award was presented by Philippe Letellier, ITEA’s vice chairman, at the ITEA session of the Digital Innovation Forum 2017. 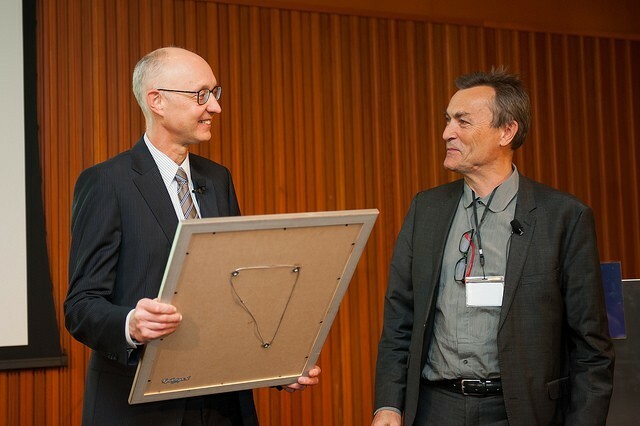 After receiving the award, Henk Schwietert of Evalan presented an overview of the highlights of this project. These include the development of an Epilepsy App, a mobile phone application that can detect epileptic seizures by advanced sound analysis and then alerts care givers, and technology for real-time monitoring of the weight a person exerts on a leg while walking. This technology was used in SensiStep, a product for rehabilitation support that Evalan launched during the MoSHCA project. 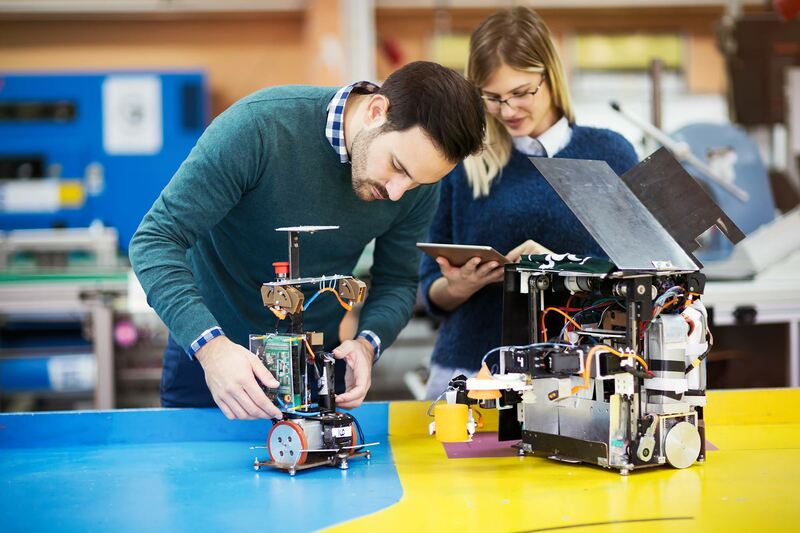 ITEA is the EUREKA Cluster program that supports innovative, industry-driven, pre-competitive R&D projects in the area of Software-intensive Systems. Each year about twenty projects are selected by ITEA. During DIF 2017 three other ITEA projects were also recognized with Awards of Excellence. These were managed by Philips, Daimler and Engie. 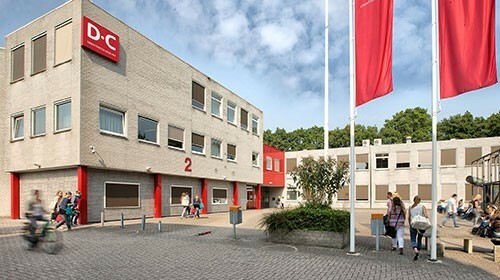 Evalan implemented a state-of-the-art IoT solution in a school building in Meppel for Drenthe College. Drenthe College chose this solution to gain more insight into the occupation of rooms, to make it easier to book or reschedule a room and to support students better during their study. Based on our sensor measurements, class rooms can be booked, temperatures can be adjusted and the light intensity can be changed. This leads to a better occupation of rooms, more efficiency and a better room planning. Evalan developed an IoT infrastructure for OVG Real Estate in the Edge, an office building in Amsterdam. OVG Real Estate develops smart, high-tech office buildings with a sustainable footprint. One of OVG’s core objectives in the development of these buildings is creating healthier working environments, with added value solutions for the building’s occupants, by using smart technology. 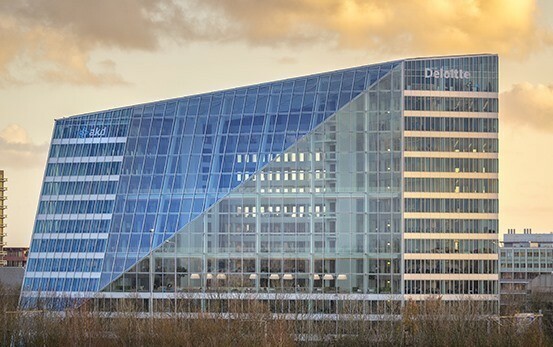 OVG successfully achieved this objective in “The Edge”, an office building at the Amsterdam “Zuidas” that was completed in 2014 and is considered to be one of the greenest and smartest office buildings in the world. Evalan’s IoT infrastructure makes it possible to find empty workspaces, find colleagues and book meeting rooms. The work space can be personalized by adjusting the temperature and controlling the lights. 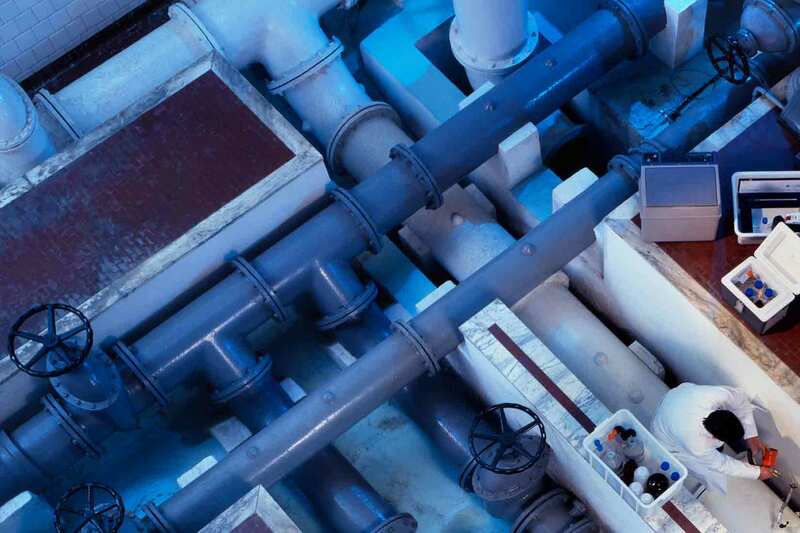 Evalan is developing a new sensor system for Vitens to measure water flows in pipelines and detect the location of failures based on vibration measurements. The vibration measurements will give extensive insight in the condition of the flow of fluids through pipelines, detect disturbances in an early stage, correlate problems to vibration patterns and maps possible deviations. To do this, battery powered, wireless sensor nodes will be placed on specific spots on the pipelines. The sensors measure real-time vibrations, process the data locally and send the results wirelessly to a back-end system or server where the data will be saved. A dashboard is made to show the vibration patterns. By monitoring the vibration behaviour over time, process deviations can be detected in an early stage, preventing down time and expensive repairs. This solution suits the main goal of Vitens to guarantee the water supply to their customers and to minimize the possibilities of leakages. By identifying the occurrence and timing of out-of-the-ordinary events as soon as possible and even predict them to prevent them from happening, Evalan helps Vitens to maintain and improve their optimal water distribution network. The UMC Utrecht and Evalan BV have secured European funding for the COMFORT project within the Eurostars Program. During the three-year COMFORT (COMplex Fracture Orthopeadic Rehabilitation) project a rehabilitation program for patients with hip fractures will be developed by the Department of Surgery at the UMC Utrecht, Evalan BV and two Swedish institutions, that helps patients to rehabilitate faster using innovative technologies. The force sensor SensiStep, developed jointly by the UMC Utrecht and Evalan, plays a central role in the project. The clinical studies in this large project will be executed by Marco Raaben, Clinical Technologist, and coordinated by dr Taco Blokhuis, trauma surgeon at the Department of Surgery. The rehabilitation program uses three innovations: the SensiStep, a force sensor with wireless communication that allows force (load) during daily exercises to be registered in real time, a bone density meter based on microwave technology suitable for regular use and a computer application with intelligent software. To develop the technologies data is collected from 200 rehabilitation patients in multiple rehabilitation institutions in the Netherlands and Sweden. Using these data intelligent software will be developed, with which an algorithm for optimal support of rehabilitation is drawn up. During the last phase of the project the rehabilitation program is validated in a trial, which also reviews the user aspects of the system. Each year approximately 600.000 people in Europe break a hip. This number increases because of the aging population. The rehabilitation of these patients is hindered by the lack of systems that support these patients and the lack of objective methods to determine the progress of the rehabilitation. This leads to considerable delays in the rehabilitation and to high costs. The rehabilitation program of COMFORT is intended to accelerate the reduction of these patients have to go home, and hence in addition to improvements in health care also to provide a considerable cost savings. Evalan launches a Fleet Management solution for moving assets. This solution includes real-time location based services, as well as a host of maintenance- and operations functions. The solution is especially useful for fleets that are distributed over many locations. The organisation Handicart will be the first user of this system. 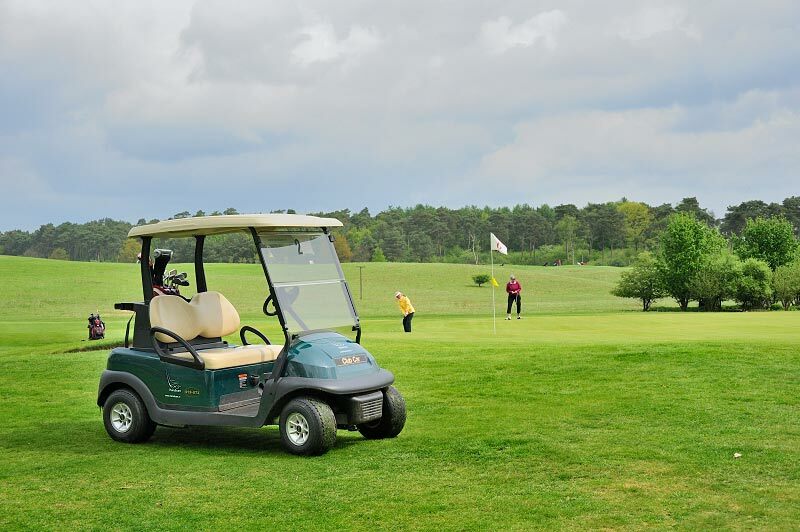 Handicart owns and operates about 700 golf carts which are stationed at 120 golf courses in The Netherlands. These carts can be rented for a small fee by people that are unable to walk an entire round, due to age or physical impairment. There are currently about 20,000 members that have registered with Handicart as user of these carts. Use of the Fleet Management system enables Handicart to better control its operation, keep track of cart use, improve its billing accuracy, extend cart lifetime and facilitate processes such as damage repair. The Fleet Management solution will be launched in phases, starting January 2016. In cooperation with the Royal Dutch Army and the University of Twente, Evalan has kicked off the ARMOR project. ARMOR is a National Technology Project financed by the Department of Defence of The Netherlands. In the ARMOR project a new system will be developed that can determine the physical condition, endurance and resilience of military personnel during training. Different sensors will be integrated in the system to record various physiological parameters of soldiers while they participate in training missions. 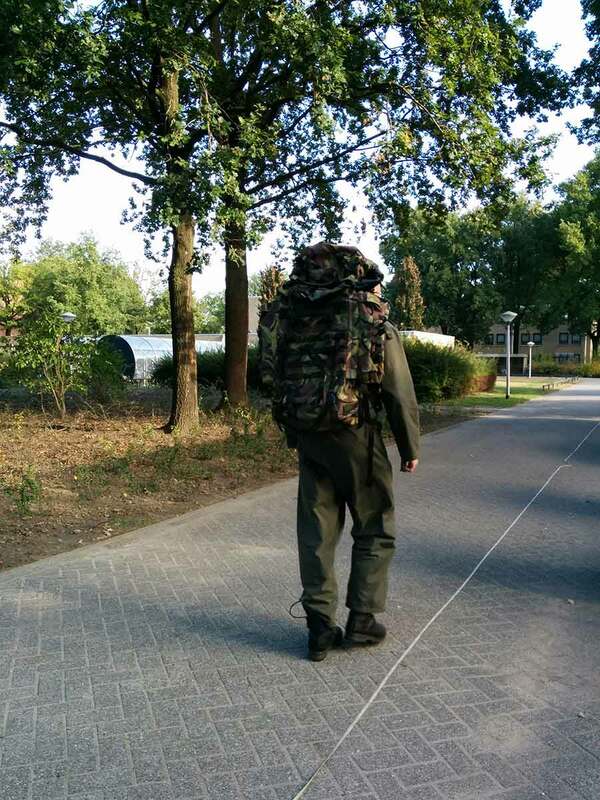 The measurements collected by these sensors will be processed with advanced algorithms developed by the Dutch Army and by University of Twente’s research centre for Biomedical Technology and Technical Medicine (MIRA). The ARMOR system intends to support the army in reducing the number of injuries that soldiers incur during training, and to help optimize training programs. Eventually the system could also be used to individualize training for soldiers. One of the key innovations that is incorporated in the system is use of Evalan’s pressure sensor. This sensor will be integrated in the boots that are used by the Dutch Army, and will enable the continuous monitoring of the load that soldiers are carrying. Evalan has been recognized by the Dutch Chamber of Commerce as one of the 100 most innovative companies in The Netherlands. This recognition was given for Evalan’s development of SensiStep. 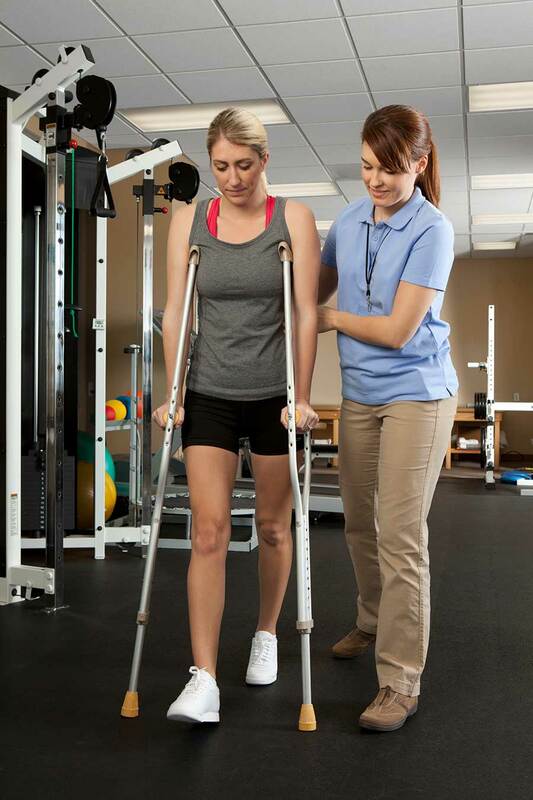 SensiStep is a system that helps patients rehabilitating after hip, ankle or leg surgeries. These patients typically need to limit the loading they exert on their affected limb. SensiStep monitors this loading with an innovative force sensor, and guides the patient towards an optimal loading pattern during the rehabilitation by providing continuous feedback. In addition to the force sensor the system, consists of an on-body data aggregator and an app. The system is supported by a Web Portal, that enables healthcare professionals to monitor patients remotely. Data communication is wireless, via Bluetooth and Wi-Fi. “Elderly with hip fractures need to stay in a care facility while they are recovering. With SensiStep these patients can recover faster, and return home sooner. This improves the quality of care and reduces healthcare costs” says Marleen Germs, Evalan’s product manager for SensiStep. SensiStep has been developed in cooperation with the University Medical Centre of Utrecht and Pontes Medical. It received CE certification in December 2013 and has been offered to physiotherapists since that date. 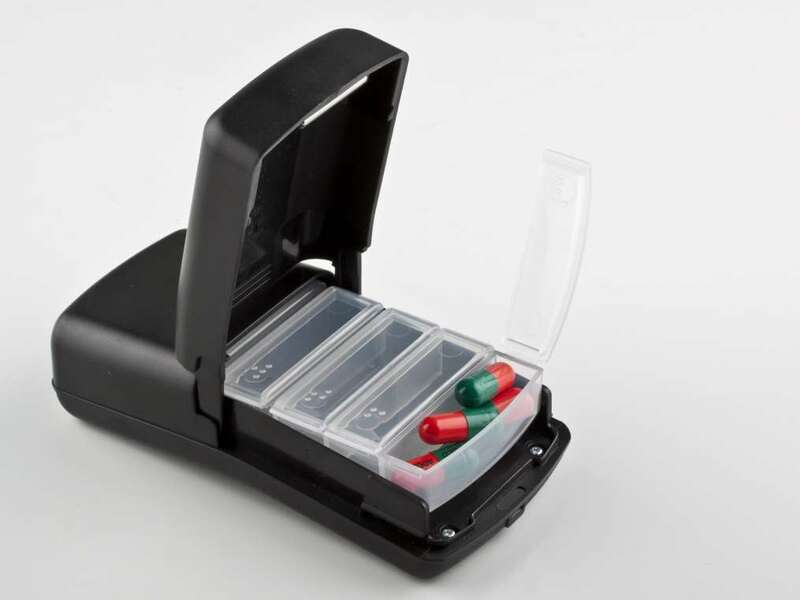 SensiStep will be ready for roll-out to other healthcare professionals later this year.